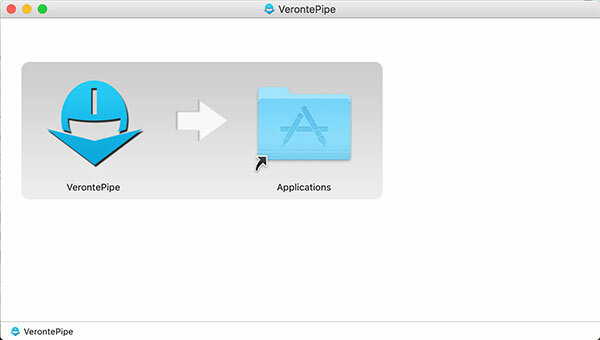 Veronte supports the main Operating Systems (Windows, Linux and MacOS X). Contact Embention and we will provide you with the software that better fits your requirements. Also, you must have updated the latest version of java. 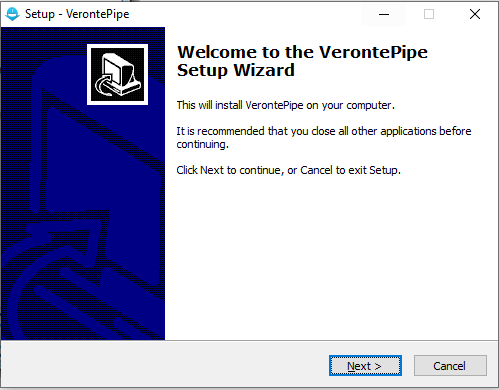 To install Veronte Pipe on Windows just execute “Veronte_Pipe.exe” and follow the indications. If you have any problems with the installation, please disable antivirus and firewall of windows. 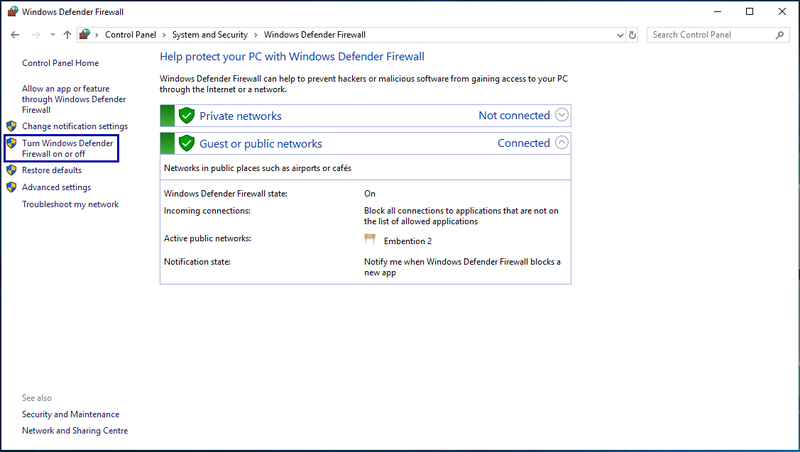 Disabling the antivirus depends on your antivirus software. 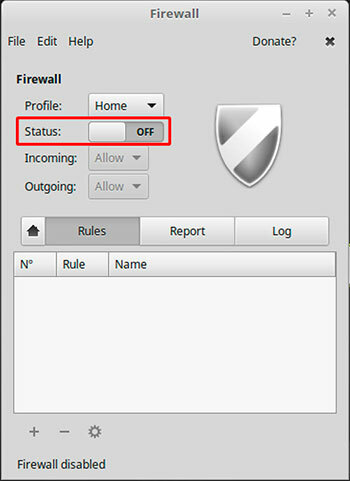 To disable the firewall, go to “Control Panel” and “Firewall of windows”, then click on Turn on and turn off windows firewall and finally click on. To install Veronte Pipe on Mac just double click on “VerontePipe_x.x.x.dmg” (where “x.x.x” is the version number), in order to mount the image. 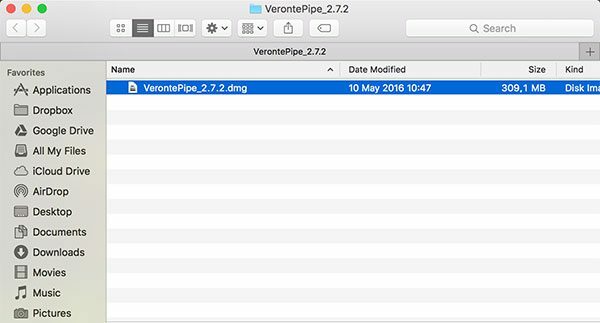 In the “VerontePipe” panel just follow the indications and move the Veronte Pipe application in the Applications folder to install it. The software is now ready to operate. 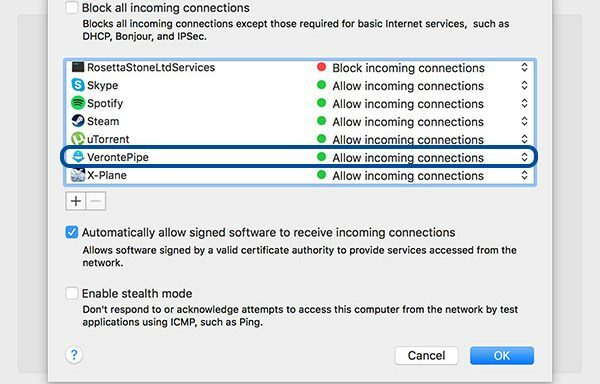 If you have any problems during connection of VerontePipe, please check the firewall configuration of the application and disable it. 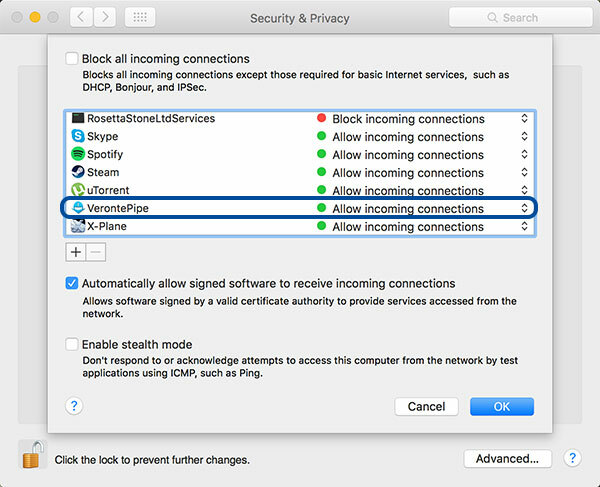 To disable the firewall, go to “Security and Privacy” panel and be sure the program “allows incoming connections”. Deactivating the antivirus can be useful too. 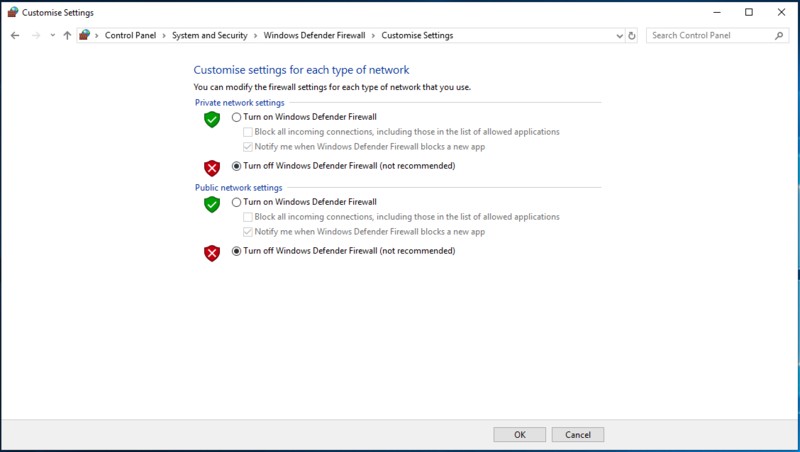 Disabling the antivirus depends on your antivirus software. Note: Installation in other Operating Systems is very similar. You just have to follow the instructions. 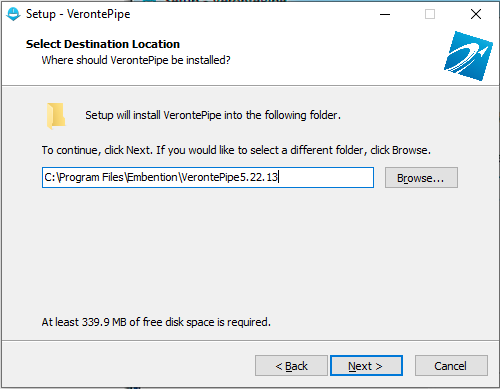 To install Veronte Pipe on Linux (Ubuntu in this case) just double click on “VerontePipe_x.x.x.deb” (where “x.x.x” is the version number), in order to open the Package Installer. 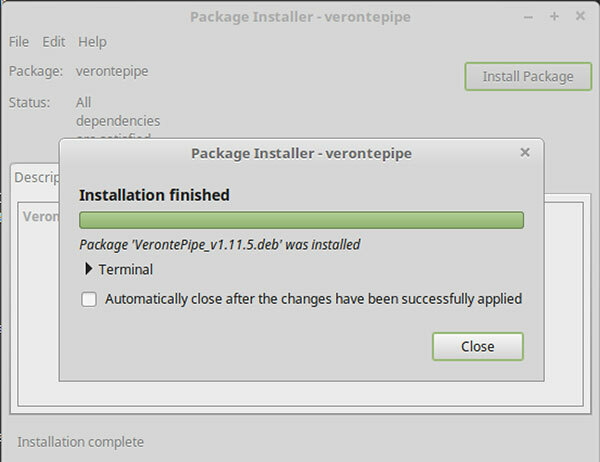 Then click on Install Package and wait the end of the installation process. 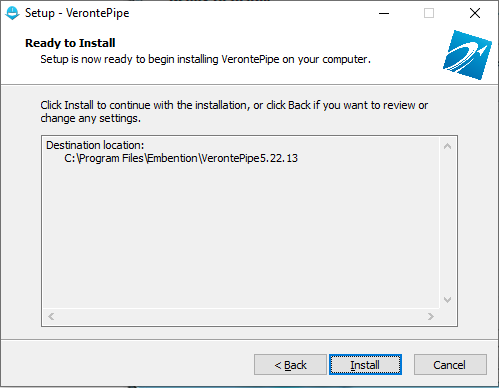 If you have any problems during connection of VerontePipe, please check the firewall configuration of the application and disable it. 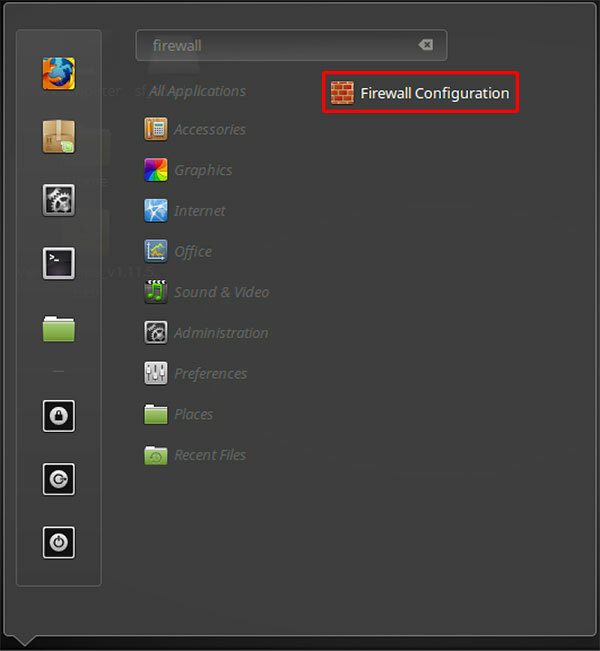 To disable the firewall, go to “Firewall Configuration” panel and be sure the firewall Status is set on “Off”.